Interview with Greg McKeown on the disciplined pursuit of less, the curse of capability and the scary courage as well as articles on resetting your defaults, mindfulness and decluttering. 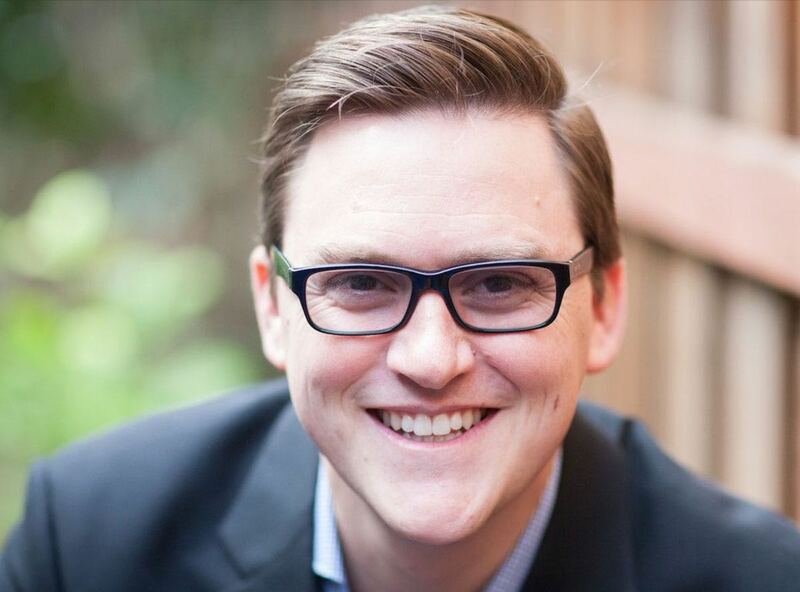 Interview with Greg McKeown Greg McKeown Essentialism, not "Selfishism" or "No-ism"! Shift happens. Get yours. Andrew Hill How mindfulness and sleeping can help you perform better. The only resolution you need this year Annie Sisk Create your reliable system! 8 steps to form the declutter habit S.J. Scott If you want the declutter habit to stick, you need to follow a specific blueprint for building it. Essentialism and the one thing you should do to achieve success! Michael Sliwinski The two books that have changed my life.